Well Jodie Whittaker has been announced as the first female Doctor. Jodie is familar to many fans of Chris Chibnall’s Broadchurch when she had a breakthrough performance as Beth the mother of the murdered boy. So what does Jodie have to say about taking the role as the Doctor? who? Can you give me names of some people who are doing this? Finally! Cringey feminist jokes, cringey idiot male companions, cringey how being female is superior to being male quips! Can’t wait this cannot fail not at all. The only thing cringey is you. I gave up on Who years ago but I’ll definitely be watching the new season! I’m a man and I love that the Doctor is a woman in her latest regeneration. It’s a different perspective that will bring something fresh to the show. I’m most intrigued about how she’s going to interact with Madame Vastra, Jenny, and Strax should they have the opportunity to return. I’m boldly going forward with this choice and excited by what will show up on my screen. If it doesn’t work, there’s always #14, but I expect this to work for quite a few people. I would advise those that are against it to at least watch an episode so that you can say you made an informed choice rather than whining about the fact that they view the Doctor as weaker because she’s regenerated into a woman. Tbh this is the first stage of any doctor, there are always ppl talking about quitting the show blagh blagh blagh. 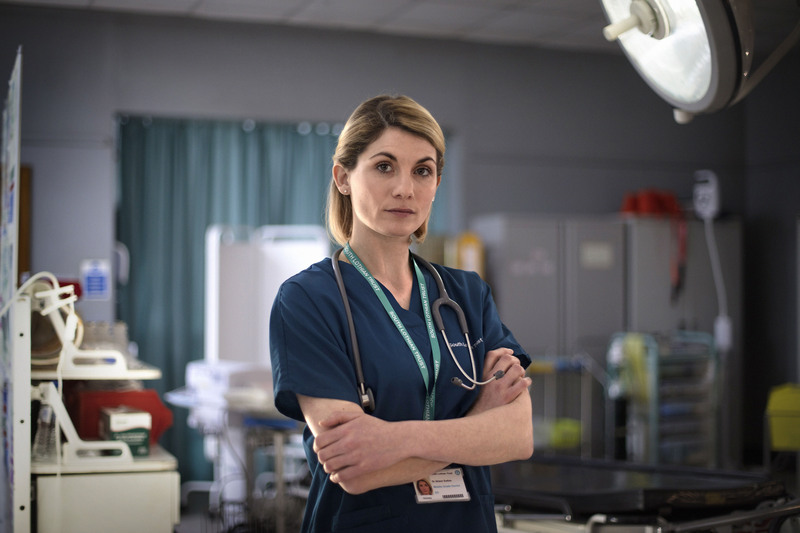 Whether the 13 doctor works or not will have nothing to do with her gender, but with her acting skills and the writing. She has been brilliant in everything I seen her in, so for me the successfulness of her doctor will be in the writing.